A 5 because it’s so simple to get what you need but I’m on the fence in reference to if they did me any justice. Great high quality vitamins, prompt service and delivery! Love your product, Arnica. Took it after a recent surgery with remarkable results. I have recommended it to many of my friends. VitaMedica delivered on its promise to get the product to me quickly. The website was extremely helpful in deciding which product would be best. Also the product came within a few days. Website was super easy to navigate and everything was delivered in a very timely manner, actually sooner that expected. Healthy Skin is exactly what my 47 year old skin with hormonal breakouts needs. It's also great for my dry eyes! I noticed a quicker healing timeframe for breakouts. Unfortunately, the breakouts continue. I recently began taking fish oil since it was recommended to use combined with this product. Hopefully, I will see results soon. I am doing everything in my power to combat breakouts such as; taking recommended supplements, eating healthier, washing my face mornings and evenings, using a skin regimen. Help! Regimen has just been started but the surgeon did like the formulations. My husband loves these vitamins. VitaMedica products are excellent. 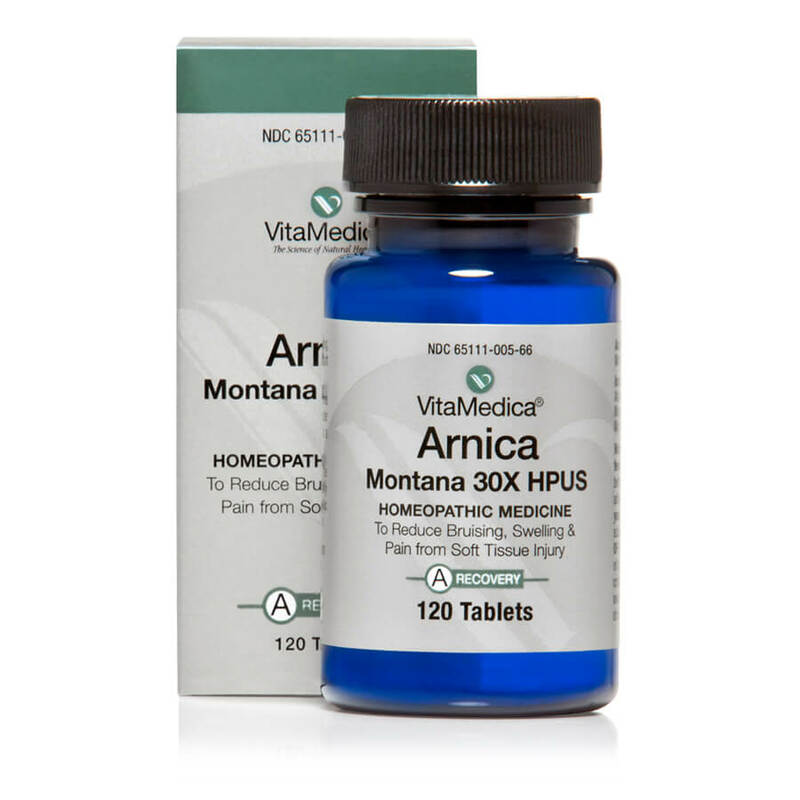 I have used their Arnica with great success and I am currently trying your age defying vitamins. Your service is consistently reliable as well. This product does just what it says it will - my skin, hair and nails have all improved. I have reordered this 3 times and I am thrilled that I found this. I like the product. Ordering was fairly simple and shipping was prompt. I will order from VitaMedica again and suggest it to others in need of this kind of service Thank you. Top of the line products and great customer service. Excellent product, works well. Like having an am & pm formula & package. Easy to take. No stomach issues w/this formulation. The product and the fast shipping are great. The website was glitchy about making me change my password (it took forever). I also updated my address, but this morning when I logged back on for another order it tried to default back to my old address, even though I had taken that out. As of today, my order history from a month ago isn’t on the site. (I have already reached out vie email to customer support). 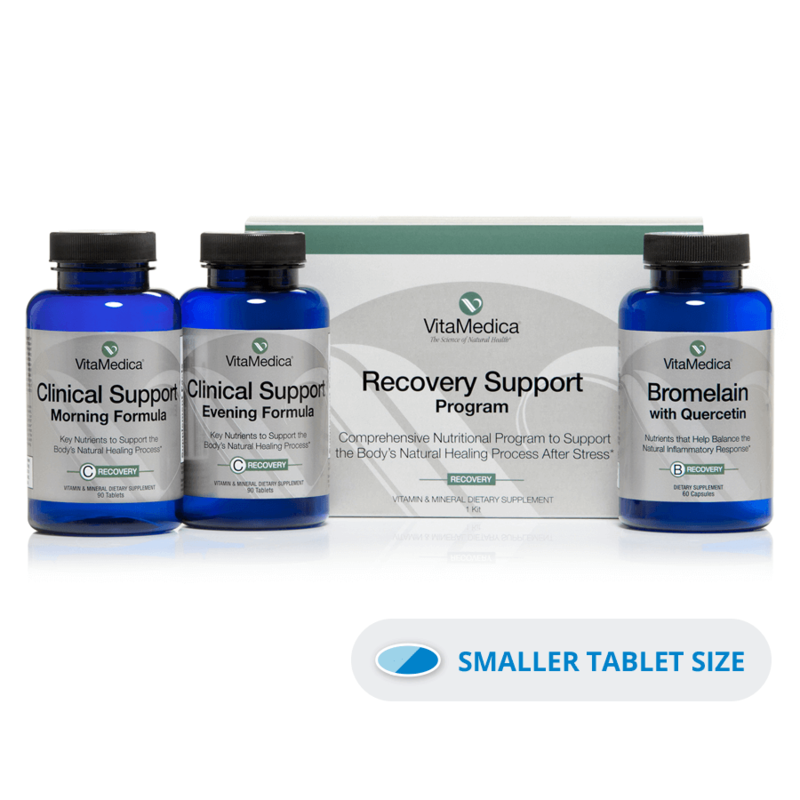 I am very pleased with my experience with VitaMedica and the products I received. My surgeon recommended them and he was right in doing so. The products worked!